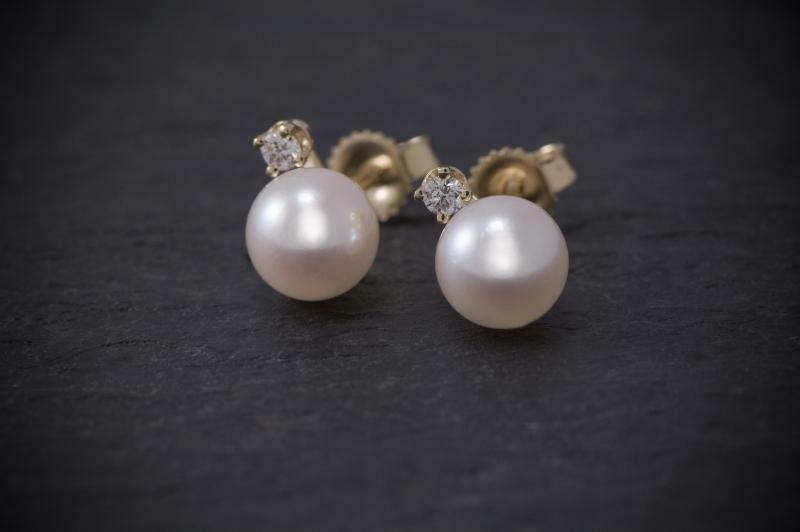 Originally founded in 1896, Leys, Christie & Co., Inc. specialized in genuine pearls. 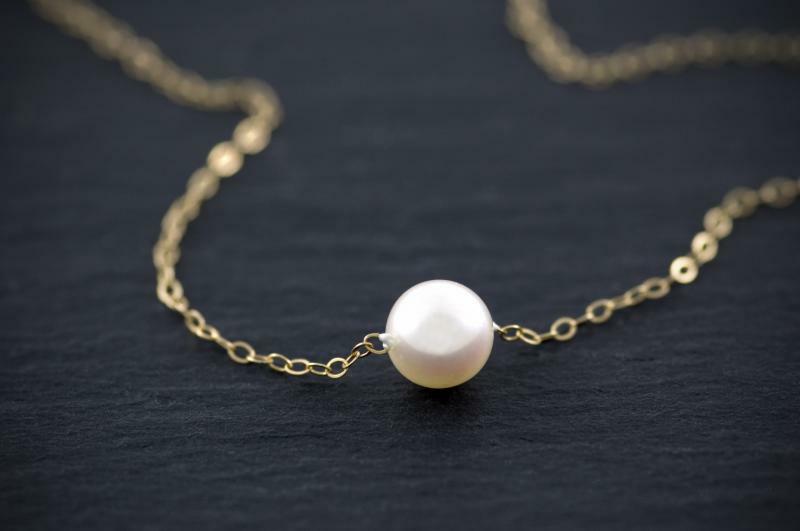 Today, Leys, Christie & Co., Inc. is continuing in the tradition of satisfying independant retailers and their customers with our "Orienta" brand fine cultured pearls. 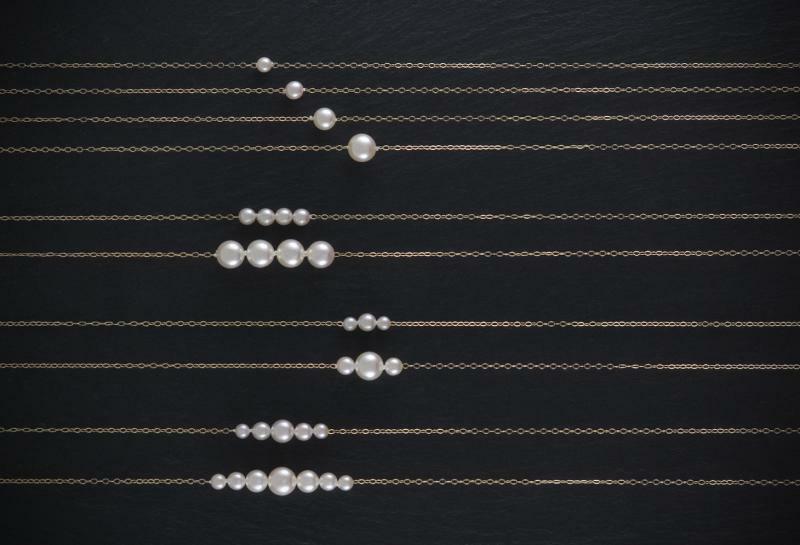 Our goal is to create a beautiful pearl necklace that can be passed down from generation to generation, an inch at a time, or one at a time. 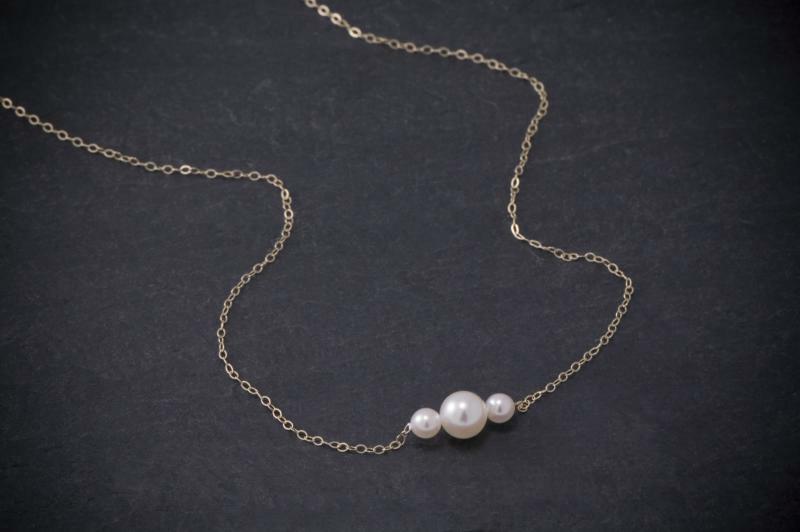 Our "Orienta" fine cultured pearls are imported from Japan.